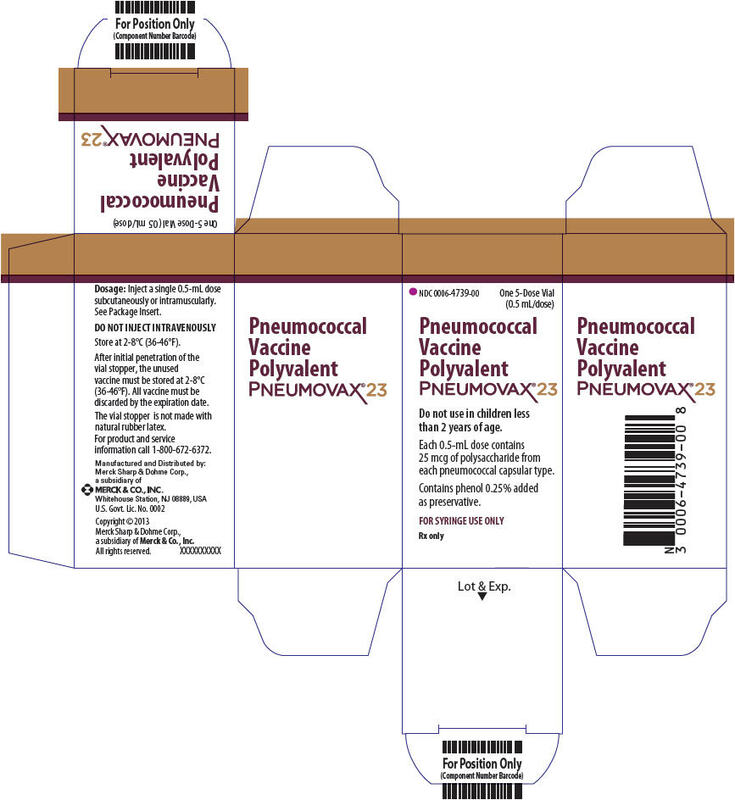 Pneumovax 23 with NDC 0006-4837 is a a vaccine lable product labeled by Merck Sharp & Dohme Corp.. 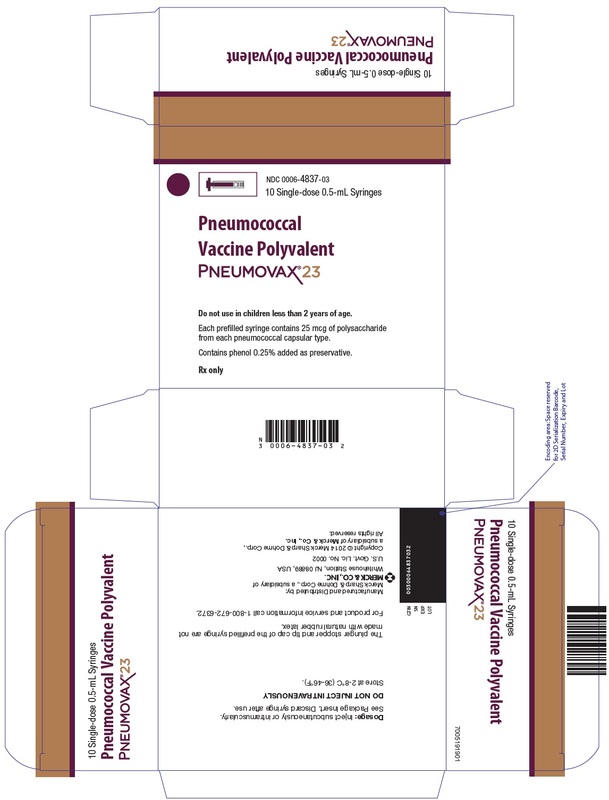 The generic name of Pneumovax 23 is pneumococcal vaccine polyvalent. 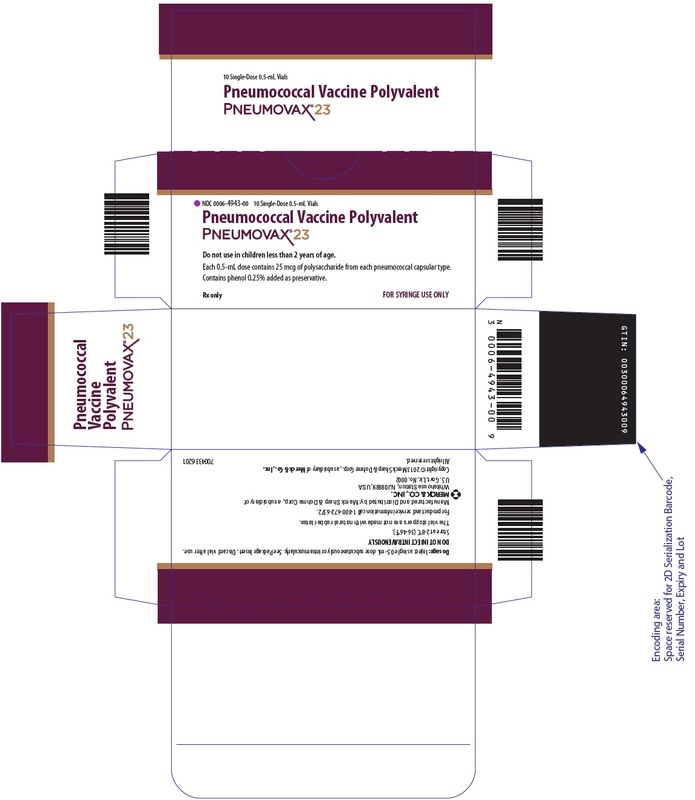 The product's dosage form is injection, solution and is administered via intramuscular; subcutaneous form. Start Marketing Date: 07-21-2014 What is the Start Marketing Date?